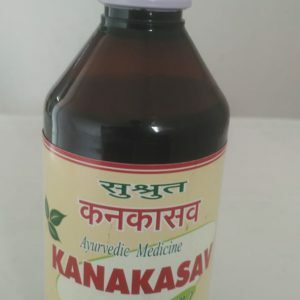 It is used in the treatment of stiff thigh & thigh cramps. 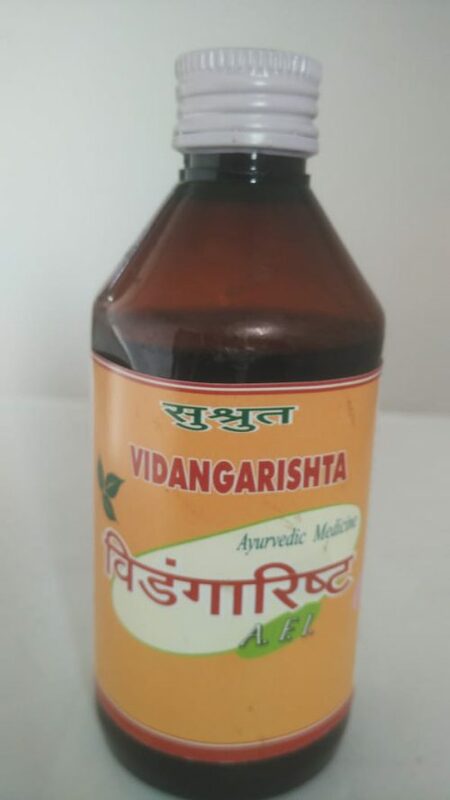 Effective in treating an abscess & urinary disorders. 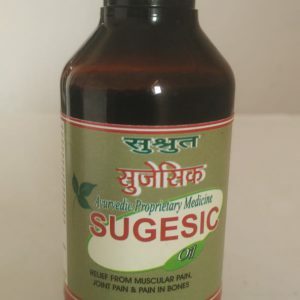 Useful in treating fistula & goitre. 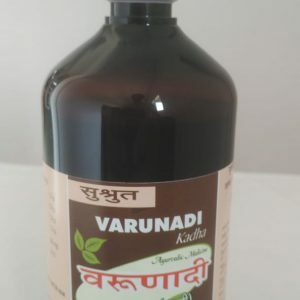 Vidang, Pippali, Rasna, 240 g. Kutaja teak, Kutaja phala Paths, Elavaluka Amalki -240g, Water for decoction – 98304l, reduced to 12.288l, Madhu 14.40 Kg,Dhataki – 960 g, Tvak, Ela, Tejapatra-96 g. Priyangu, kanchanar, Lodhra- 48 g, Sunthi, Mire, Pippali- 384 g.
Dosage : 12 to 24 ml twice a day after meals or as directed by Physician. 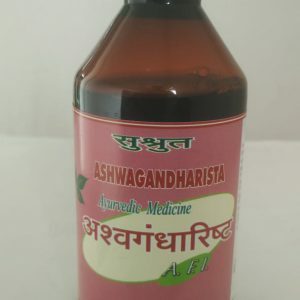 Indications: Kasa,Shwas,Rajayakshma,etc. 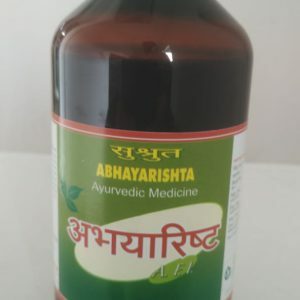 Benefits: An Ayurvedic effective remedy in providing relief from cold & cough. Useful in Tuberculosis. 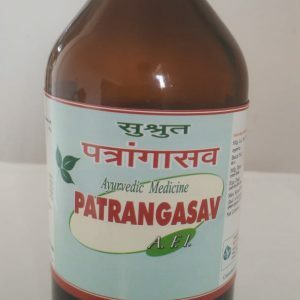 Provides relief in respiratory ailments.